Allianz Global Investors (AllianzGI) has named Filippo Battistini as head of its third party retail business in Italy, to be made effective on 2 November. 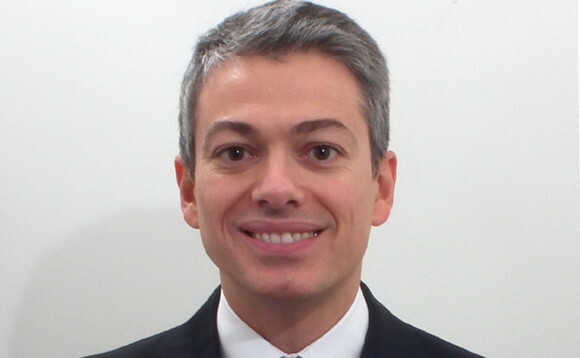 Battistini (pictured), formerly responsible for the institutional business, will be now in charge of the development and management of the relationships with AllianzGI’s distribution partners. Working alongside Andrea Remartini and Giampaolo Piemontese, he will be reporting to AllianzGI Italy’s country head Alberto D’Avenia, who will take now responsibilities for the institutional business. AllianzGI Italy’s country head Alberto D’Avenia, said: “We believe that greater integration between fund buyer segments and direct distribution is the right strategy ahead of Mifid II, since it is shifting the focus of the retail market to fund buyer platforms and financial advisers.